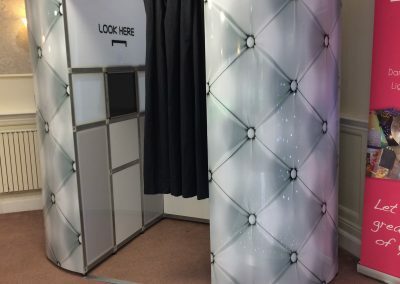 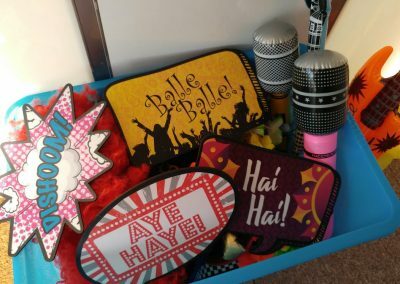 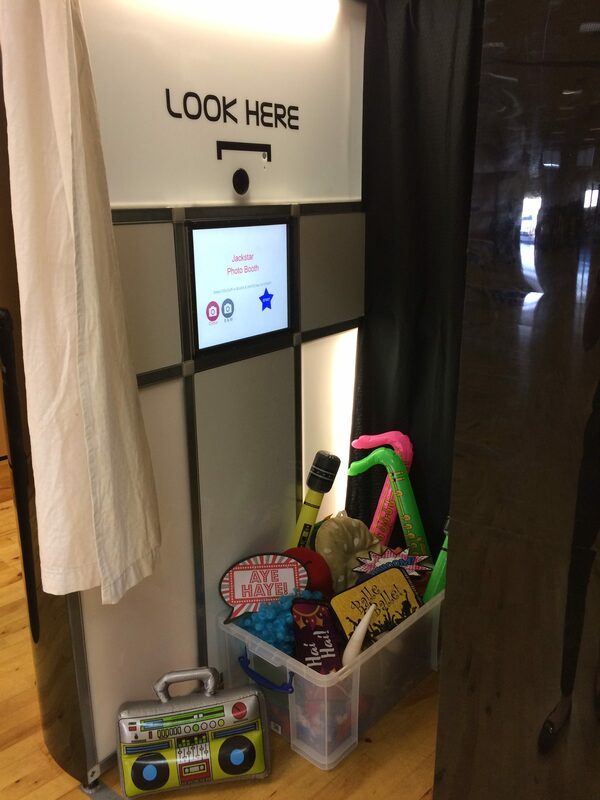 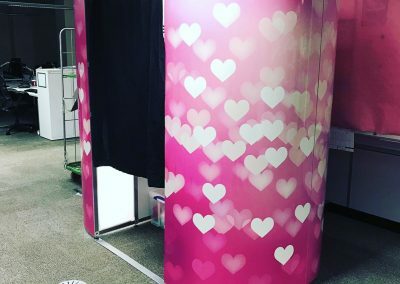 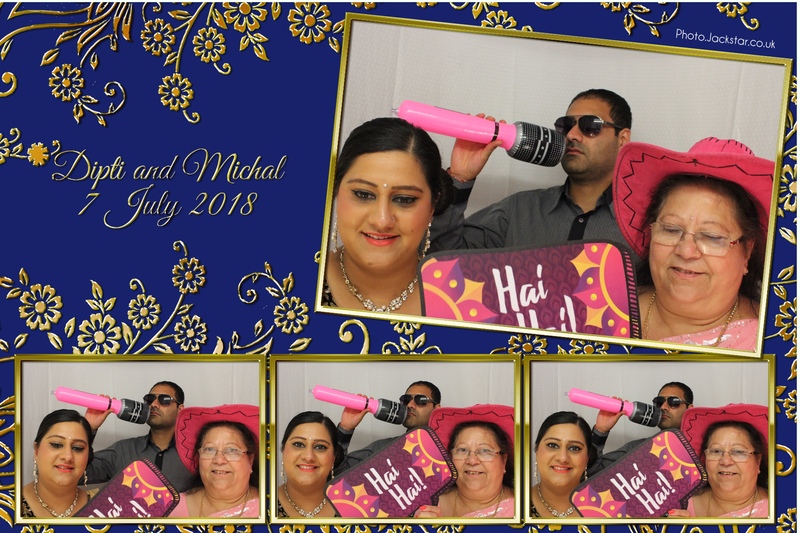 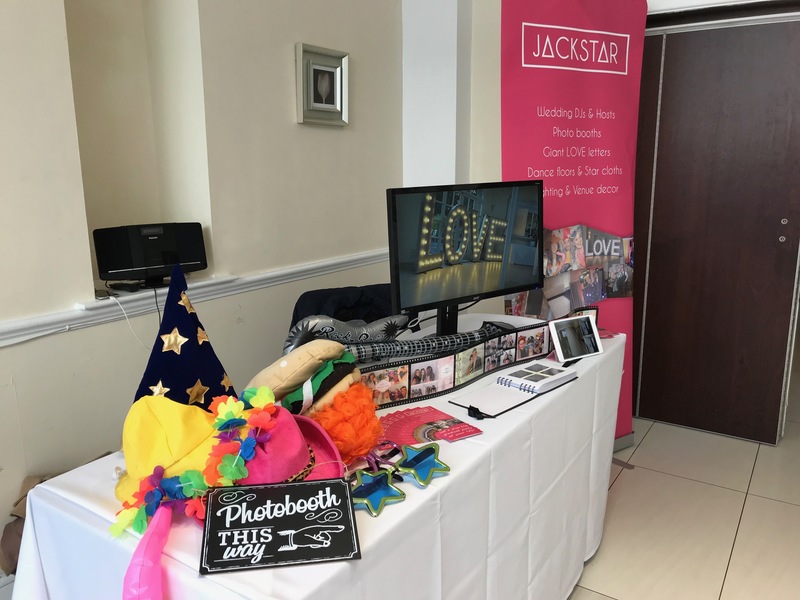 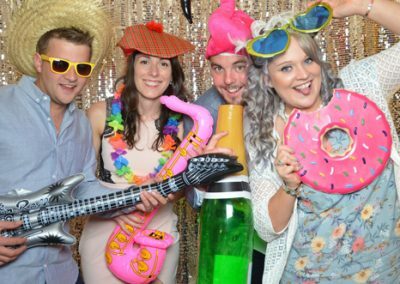 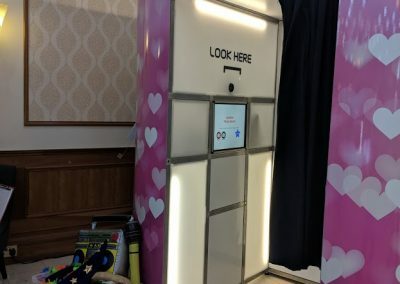 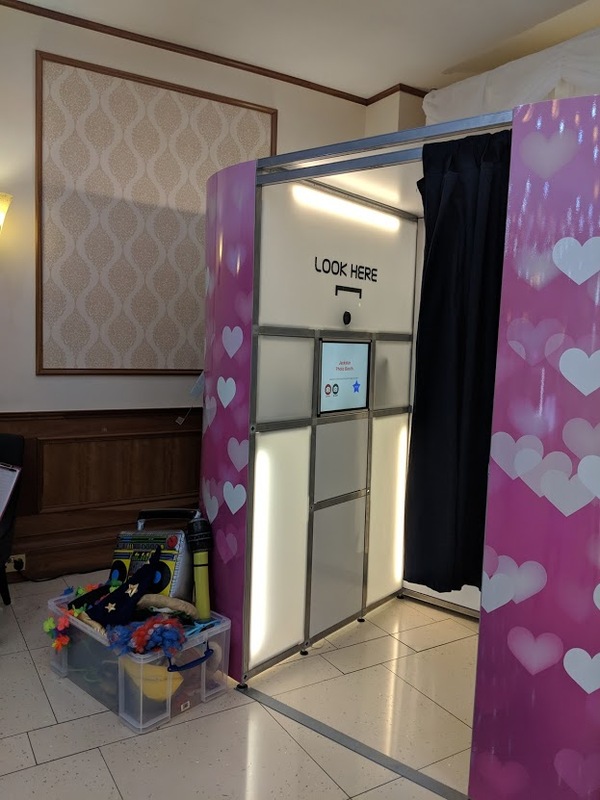 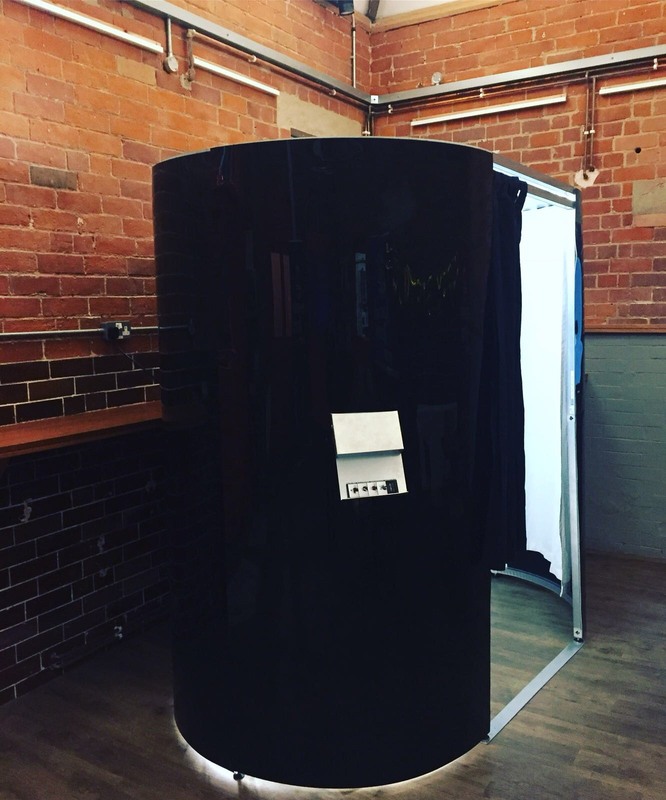 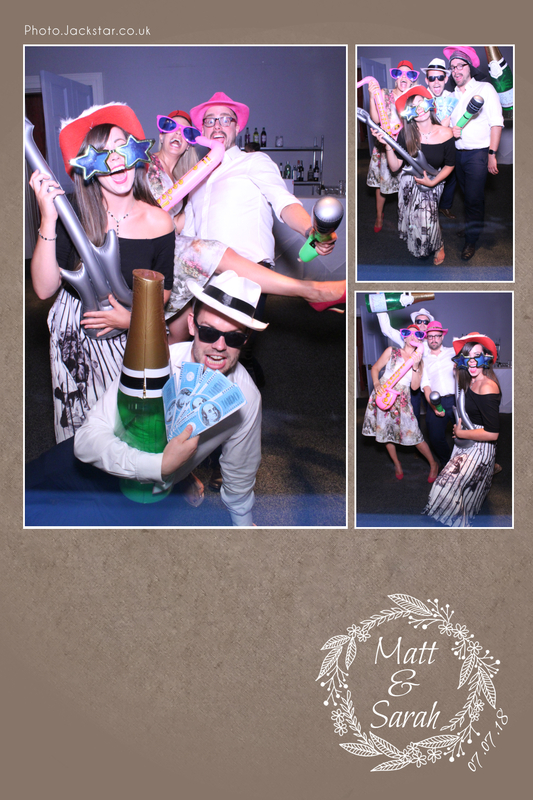 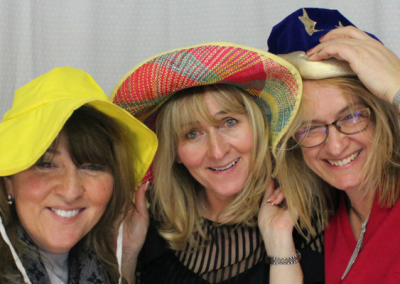 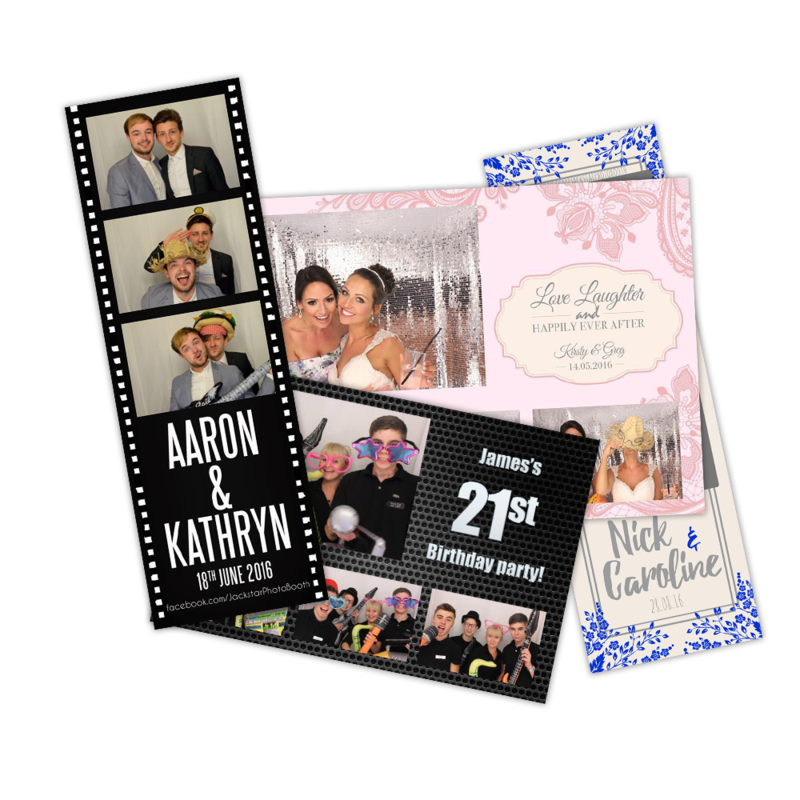 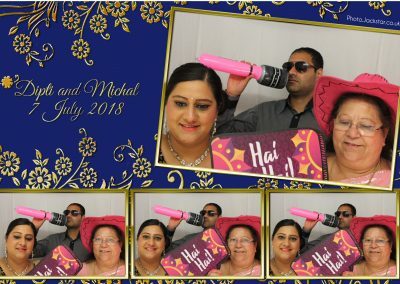 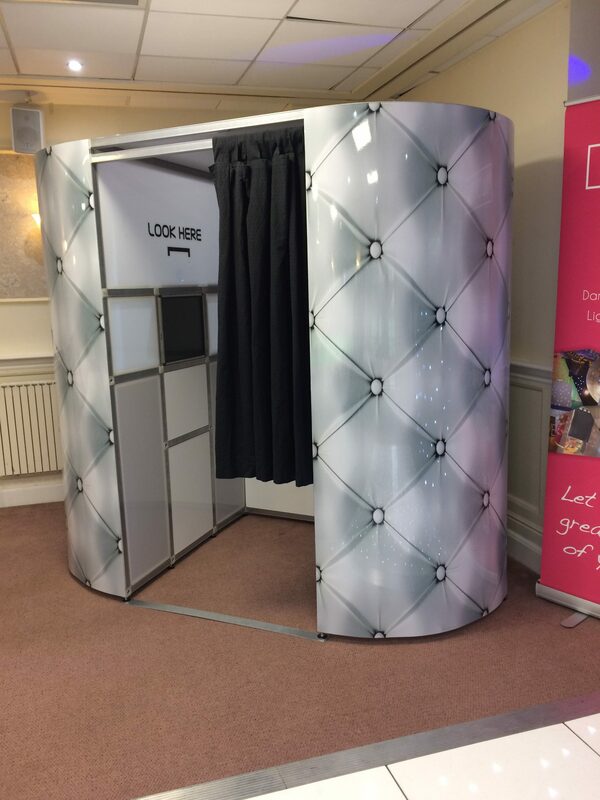 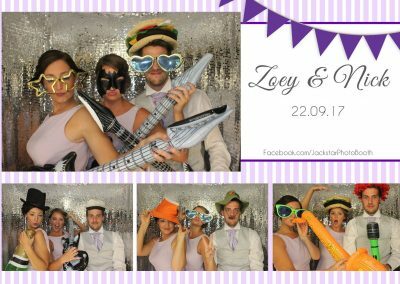 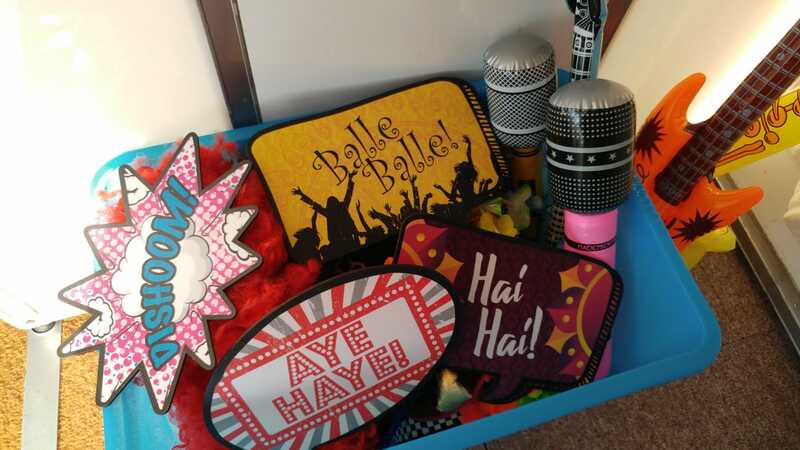 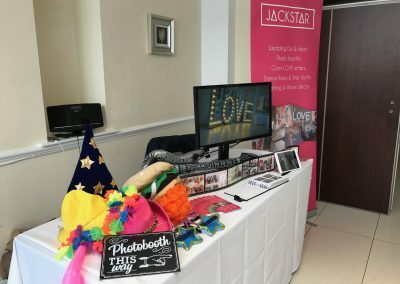 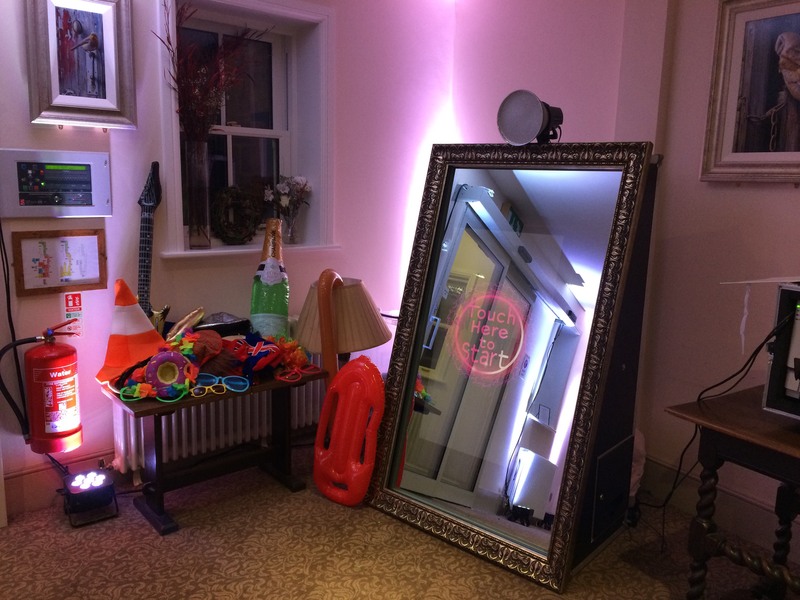 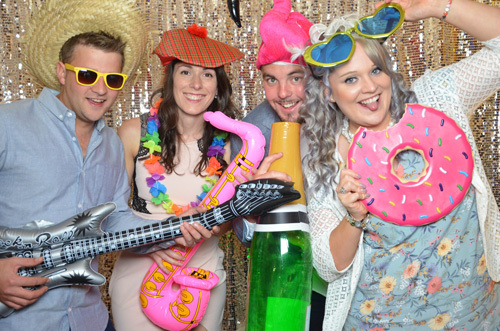 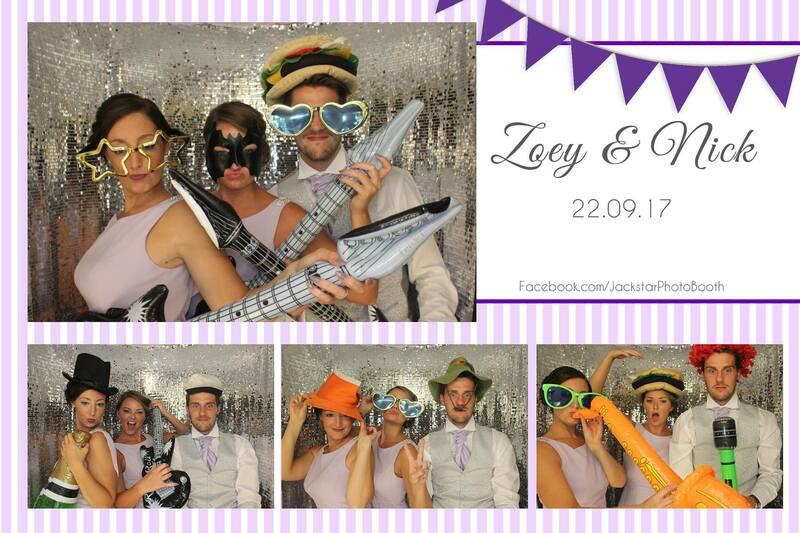 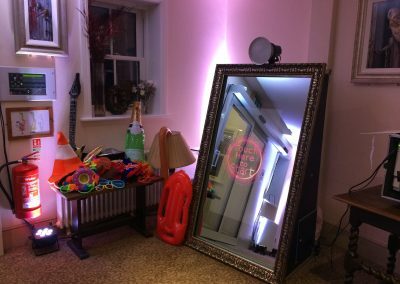 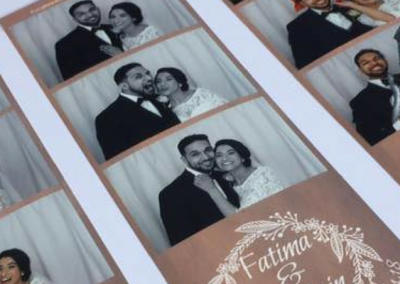 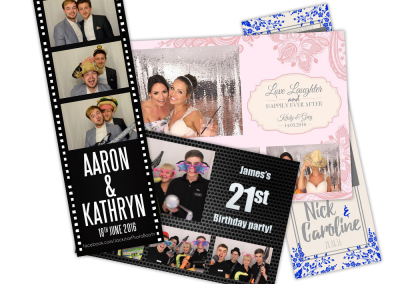 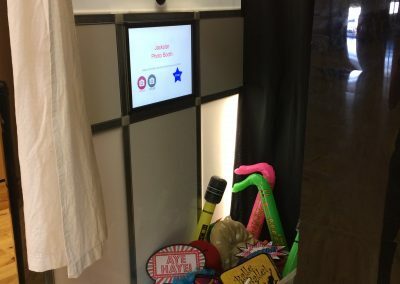 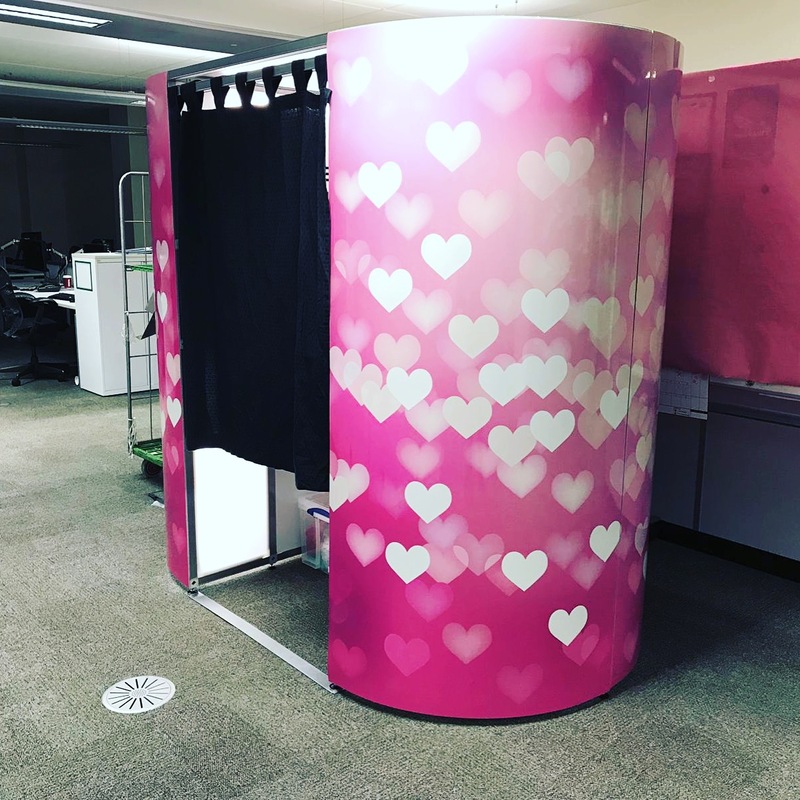 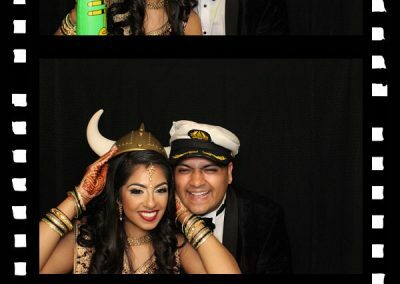 If you want to ensure that your guests have a fun and memorable experience at your event then hiring a photo booth is a must! 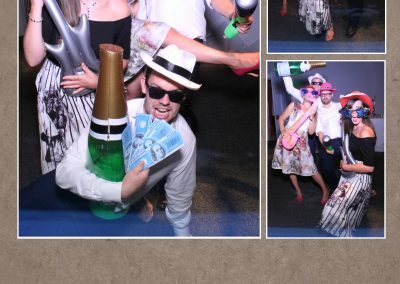 Guests of all ages will enjoy the interactive fun element and take away a quality photo print to remember your event for years to come. 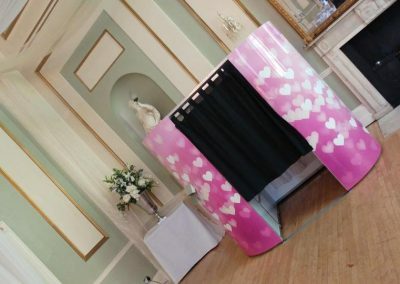 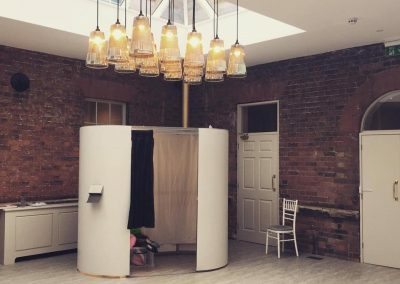 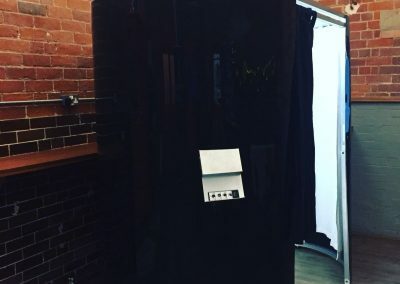 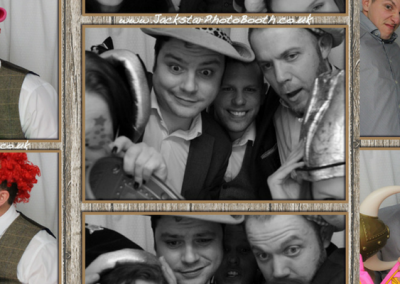 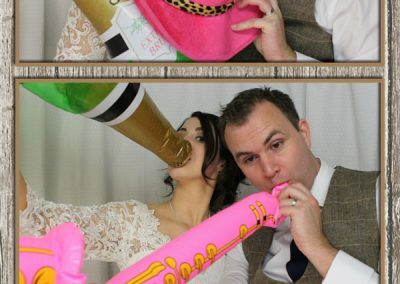 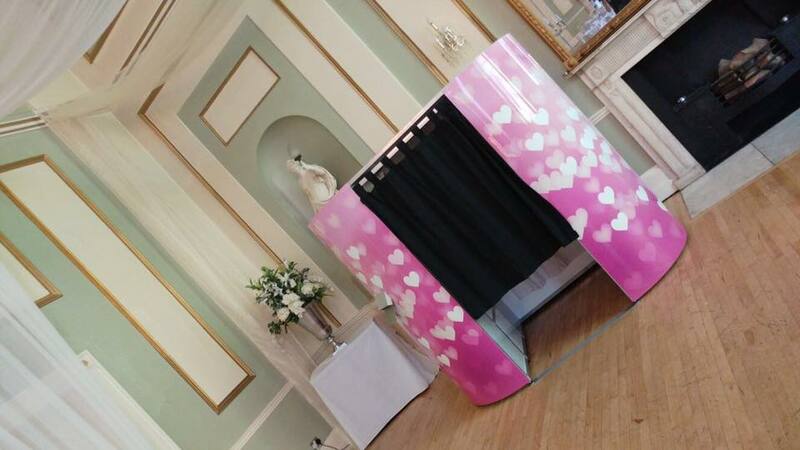 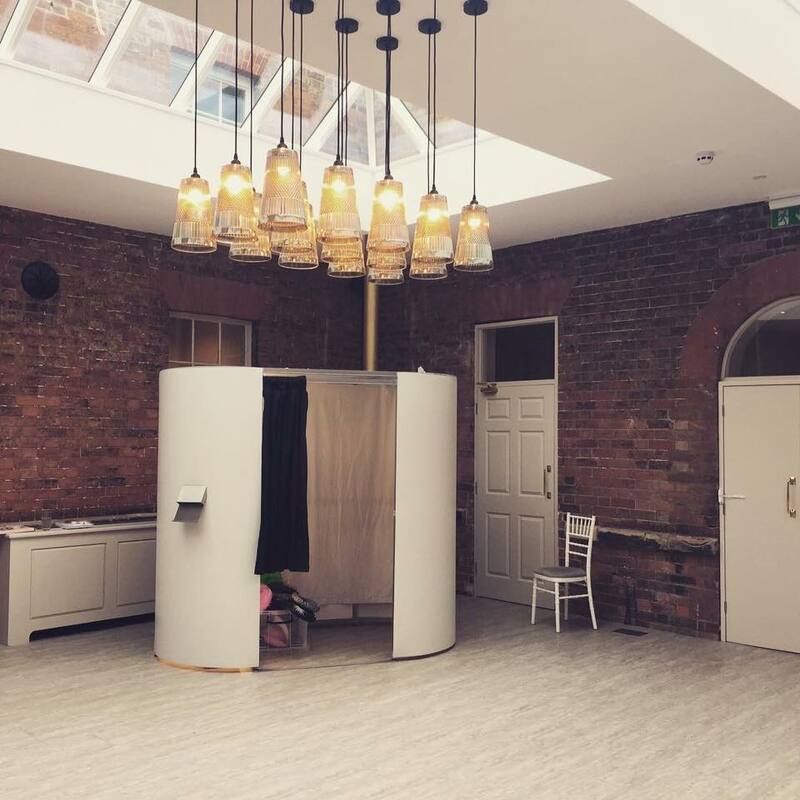 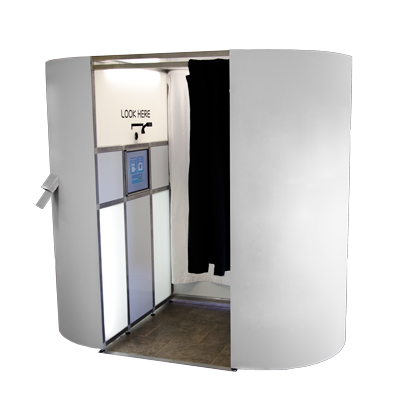 Booking a photo booth for your wedding?